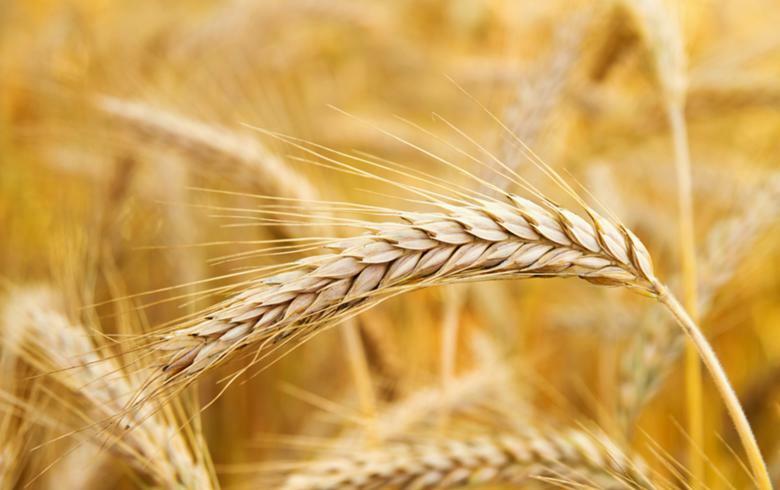 BELGRADE (Serbia), September 25 (SeeNews) - Serbia's 2018 wheat output rose 29.3% on the year to 2.942 million tonnes, the country's statistical office said on Tuesday, citing preliminary data as of September 1. The statistical office said in June it expected Serbia's wheat harvest to increase by 34.9% in 2018 to 3.069 million tonnes. Final crop data will be published in March.